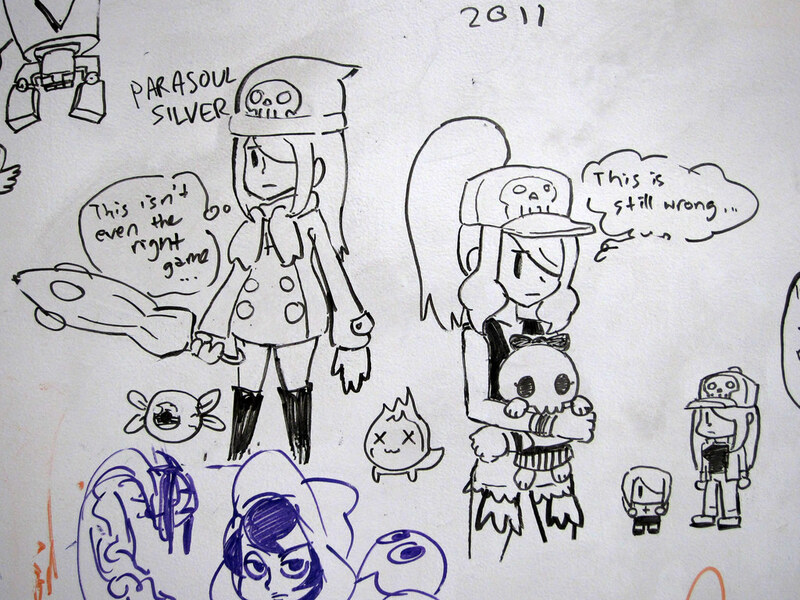 It’s Wednesday, so its time for more whiteboard madness. Check out the full photo set for more! 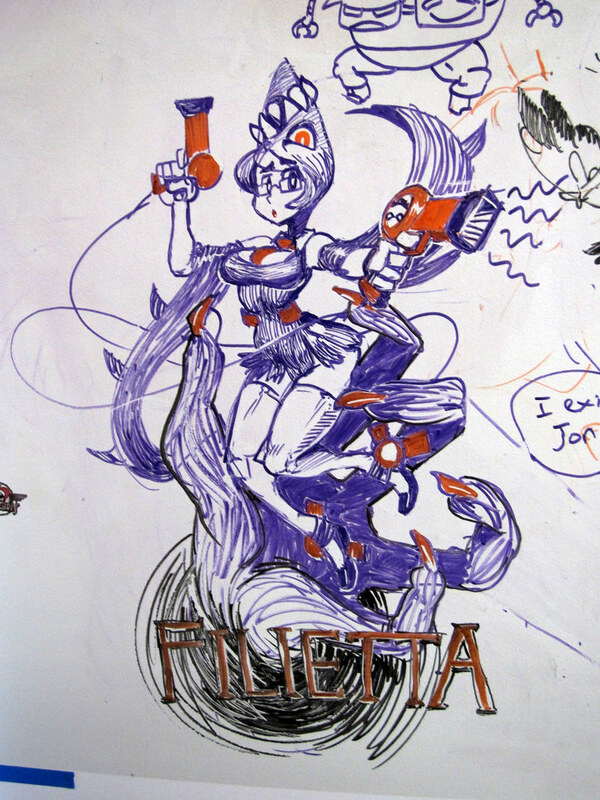 Awesomeness in the flesh…er whiteboard….sharpie….YOU GET WHAT I MEAN!